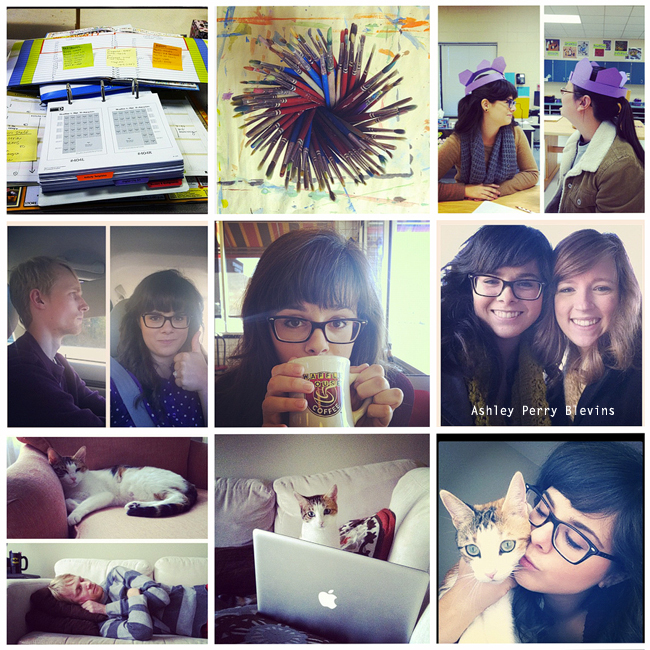 Teach and Shoot: 2012 Recap | Pictures, Highlights, and Cats! Tomorrow is the last day of the year, so it's time for a 2012 recap. This year was super busy, but with fewer milestones than last year. 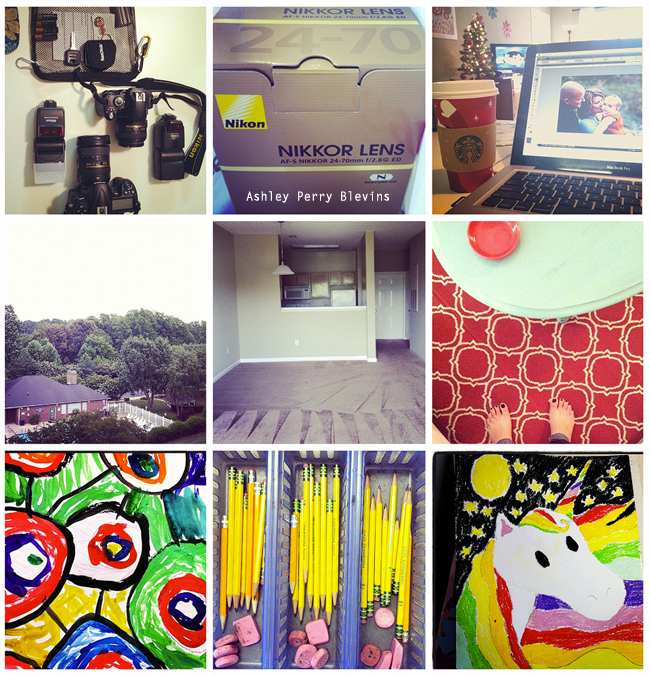 2012 was full of photography...and I mean LOTS of photography. Dozens of family and couple sessions, and 6 weddings! We also moved again, but this time just across our parking lot haha. We moved from the 1st floor to the 3rd floor and love it! I also started a new school year and I'm currently knee-deep in the yearbook. It's been awesome staying at the same school because I started the year knowing what I had and where everything was. I've also been busy this year doing art displays. 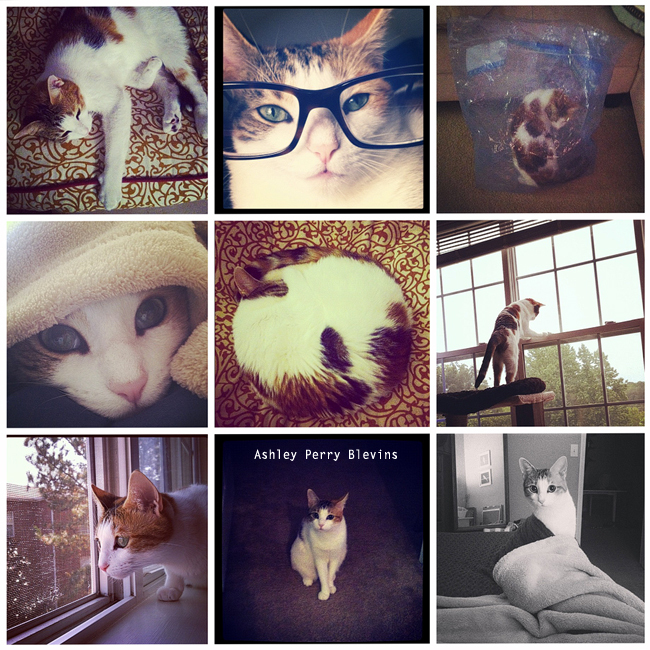 I also took some pictures of my cat this year...and my some I mean A LOT! 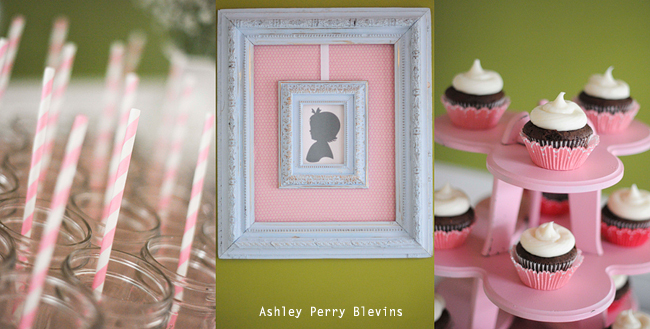 Photographing this AMAZING 1st birthday party! The Knutsons are the best! 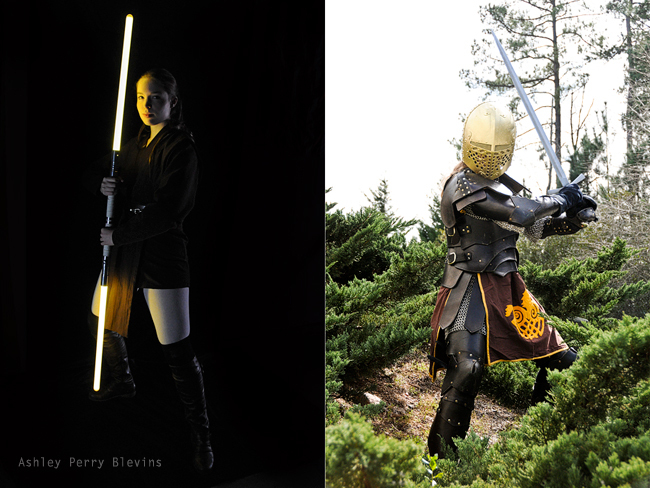 Another highlight was photographing Jedis and Knights! This was such an unexpected, fun, and unique experience. 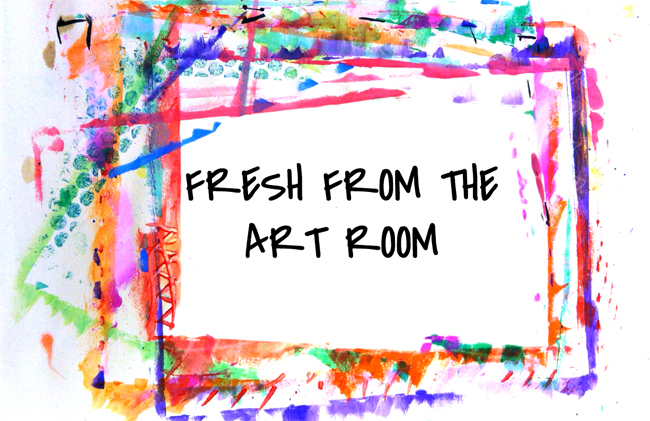 Another highlight has been doing more art room posts. This is something I aim to do more of in 2013 too! 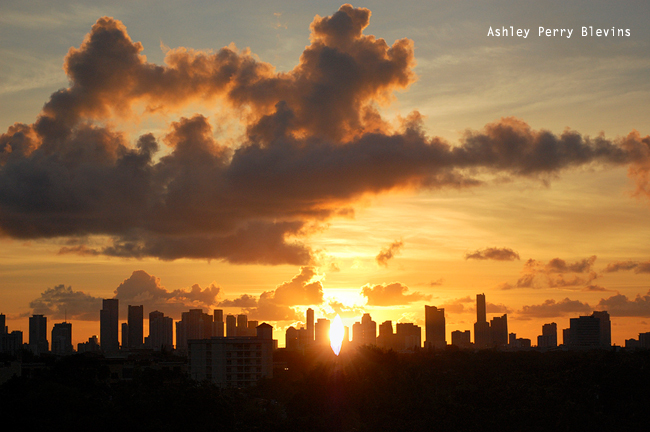 I've already done a post specifically devoted to my 2012 wedding photography, but another highlight was getting the opportunity to photograph a wedding in Miami! It was such a great experience, and I hope to do more destination photography in the future. I am so grateful to all of my 2012 photography clients. I feel truly blessed to have worked with every one of them! If there's one thing I want to aim for in 2013, it's spending more time with friends and family. I am always super busy with photo shoots, editing, lesson plans, art displays, yearbook, and just trying to make dinner and live life that I've neglected time with the ones I love. So that is my resolution for 2013. What are your goals for 2013? i'm barely in your 2012 highlights. boo.